I hope your friend Marilyn returns to health, blogging and tea. Thank you, Brad. She’s working hard at it. I hope so. I can speak from experience that working too hard at the therapy can actually set you back. Healing just takes the time it takes. thanks, Cindy. I know you’re familiar with a mishap and healing – I just read your response to Victo Dolore. I thank you for both. 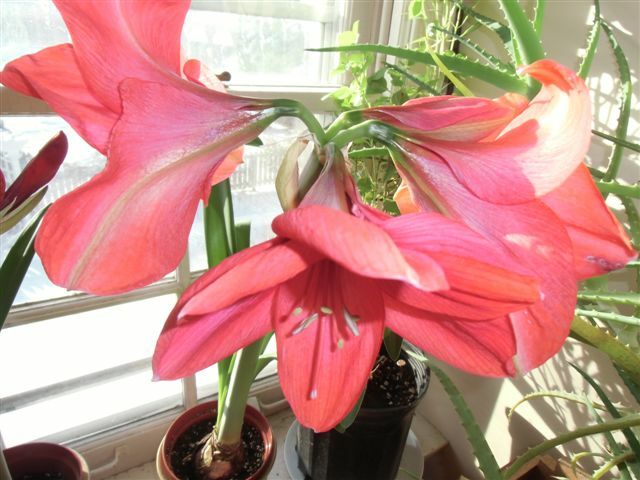 Cynthia, you are the kindest friend – and your friendship and support and today’s surprise Amaryllis are a BIG blessing. You are my inspiration to healing … which continues everyday. Thank you!!!! Best wishes to Marilyn for a speedy recovery – your post Cynthia is beautiful! Thank you twice. Marilyn’s a fighter and I know she appreciates your good wish. What a lovely way to say thanks. All the best for a speedy recovery to your friend .. Thanks, Julie. Hope your weekend goes well. You are just too wonderful for words! The Amaryllis looks gorgeous! Best wishes to your friend for a speedy return to health. Beautiful followers, rosses and color!! Thank you, Mihran, for this nice comment. Thanks for this gracious response, Marilyn. On behalf of everyone, you are welcome. 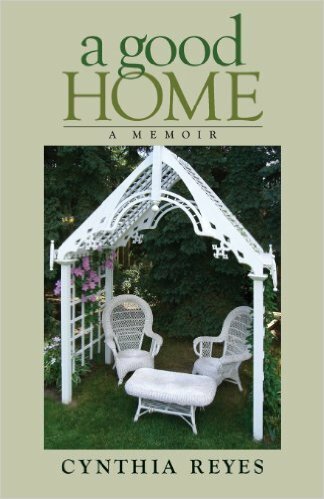 What a beautiful supportive gift for your friend, Marilyn. We thank her, too, for helping you to succeed with the wonderful CBC interview. 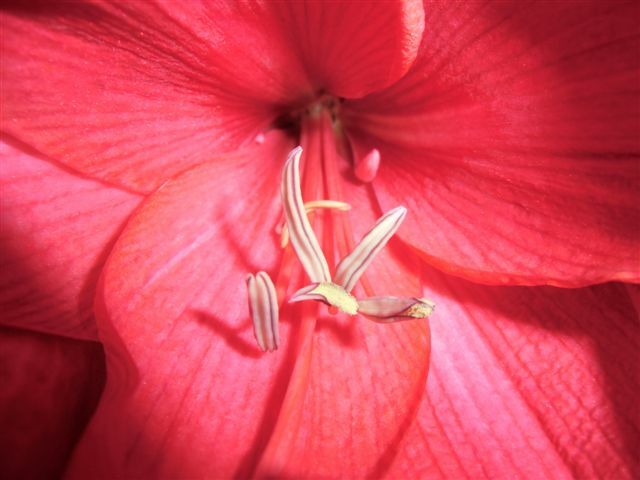 Did you know that in the language of flowers, the amaryllis symbolizes determination and radiant beauty, and is also symbolic of success won after a struggle? They can also be incredibly resilient with some bulbs lasting up to 75 years. So a beautiful flower and a great flower for fighters! I did not know that about the amaryllis. Thank you, for adding a wonderful tidbit, as always! I like the amaryllis because it comes back again and again and flowers magnificently, but I did not realize that in the language of flowers it symbolizes determination and radiant beauty. How terrific to learn about its resilience. And 75 years? Wow! 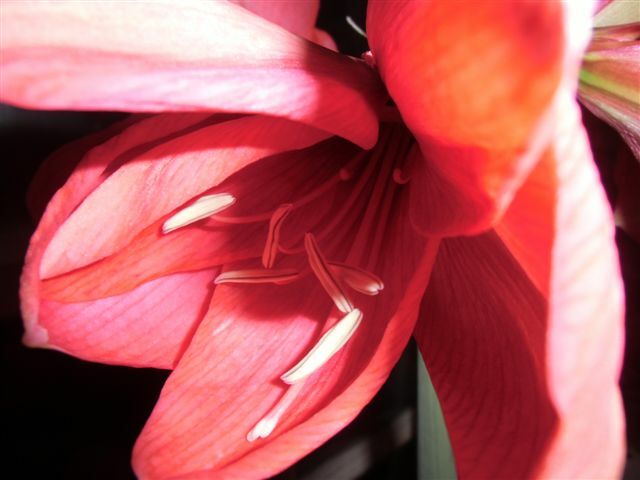 I first came across the word Amaryllis when I was a young ‘un in Fiji. I found it in my mother’s book The Magic Garden by Gene Stratton-Porter. http://www.goodreads.com/book/show/300789.The_Magic_Garden I was hooked but strangely have never cultivated one. 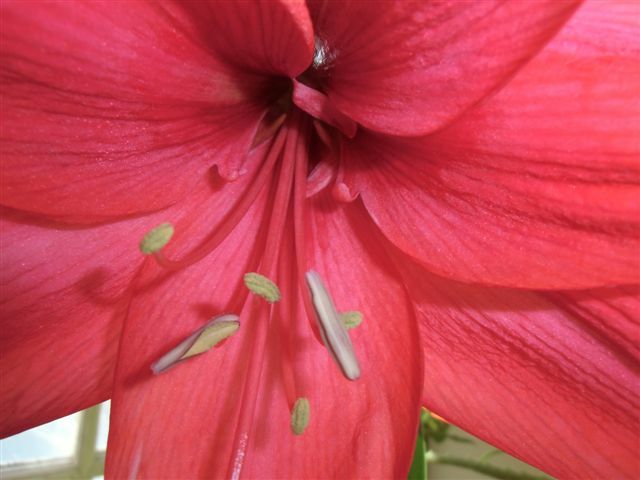 I love the way you use the amaryllis as metaphor–the patience it takes to wait for it too bloom again is well-rewarded. Thanks for sharing!!! I’m terrible with any kind of plant or flower-they die if I only look at them! I envy anyone with the patience and talent to grow them😊 thanks for sharing these beautiful blooms and best wishes for a speedy recovery to Marilyn! Thanks for the nice note, Tina. Reading it reminded me of my unhappy relationship with roses. Except they stick around, sickly, just to make me feel awful. I’ve never seen one before much less had one so it’s been a treat for me. I’ve been looking up online about how to care for it, lol!! I also really enjoyed the blog about blogging tips and would love to sign up for the session with your daughter but I’m struggling to fit everything I already do into my days and I can’t imagine trying to juggle social media too! I’m on all the media’s, look at them every so often, and think to myself I really ought to do better … ah soon come! Hope you are doing well. Miserably cold here but doing the best we can with what we’ve got and smiling all the while! Good to hear from you, Jacquie. Four flowers! Yippee! they are such lovely things. They say the larger bulbs are most likely to bloom again next winter, but I find the results spotty the following year. Some rebloom, some don’t. But I keep trying and it’s always a delight when they do. Beautiful flowers, Cynthia! Have a wonderful weekend! Thank you, great author! I appreciate your response. What a sweet way to send flowers and thanks to your friend! I kinda thought so, Johanna. Beautiful and thoughtful post, Cynthia. 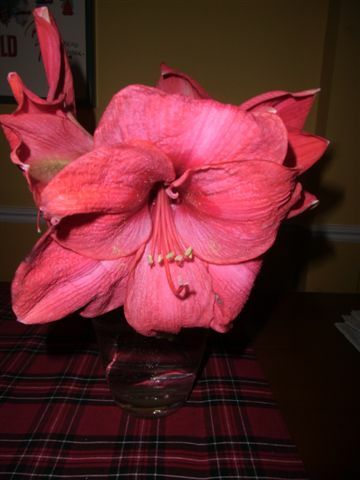 It’s been a few years since I’ve grown an Amaryllis, and seeing yours makes me want to request one for the next special occasion (I like what Gallivanta shared about the flower). 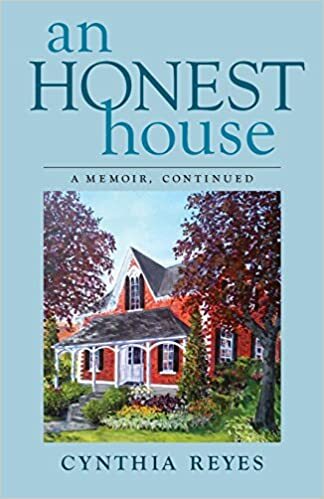 By the way, your interview on CBC radio is what inspired me to purchase your book right away instead of leaving it on my wishlist. Thank you, twice! The amaryllis really is a gorgeous flower. What a nice way to thank Marilyn and wish her a speedy recovery. 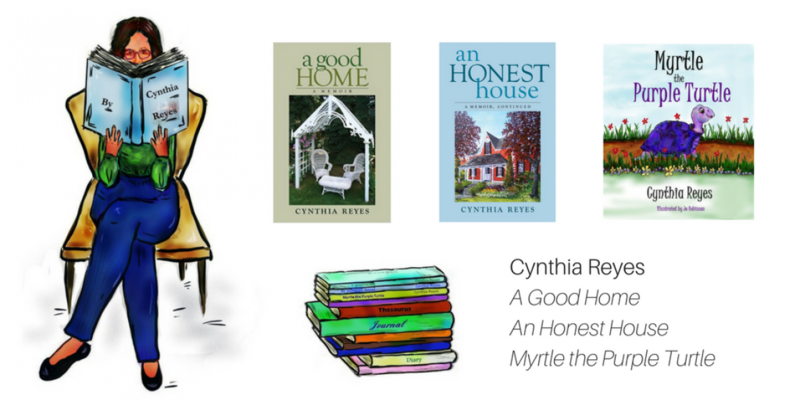 Thanks for sharing her and her blog with us. And thank YOU for your kind reply! I stopped over + I am a tea lover but I have to admit my tea is often in a mug + not as beautiful as her afternoon tea. I could learn a thing or two from her–so I am now following to learn:-) Thank you for sharing + you are blessed with some amazing people in your life!